Copyright © 2015, SVJ Designs, LLC. All rights reserved. 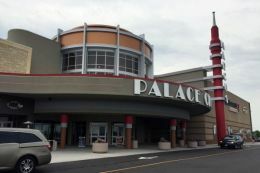 This movie theater is near Madison, Sun Prairie, Windsor, Monona, Deforest, Cottage Grove, Morrisonville, Waunakee, Middleton, Westport, Marshall.